30 year old female visit Dr. Gloria Ospina at Gables Perfect Smile refusing all her life having metal in her mouth having braces. 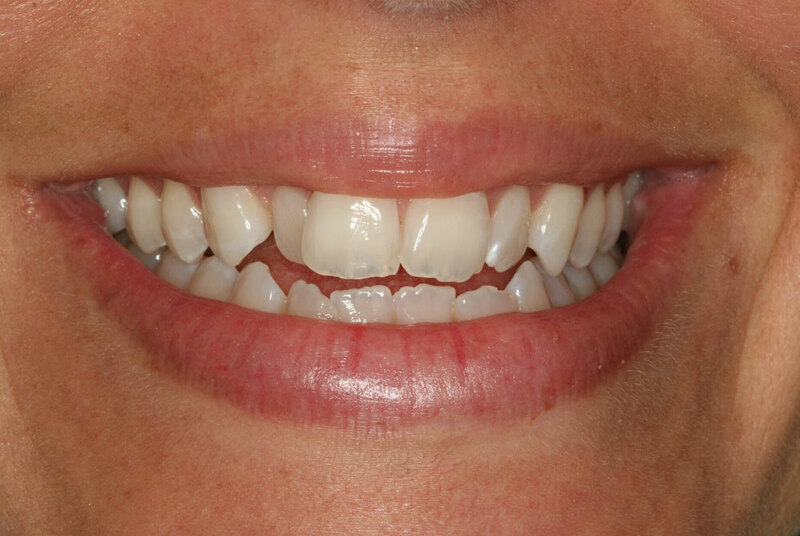 Dr. Ospina did Invisalign treatment in 10 stages duration 6 months. 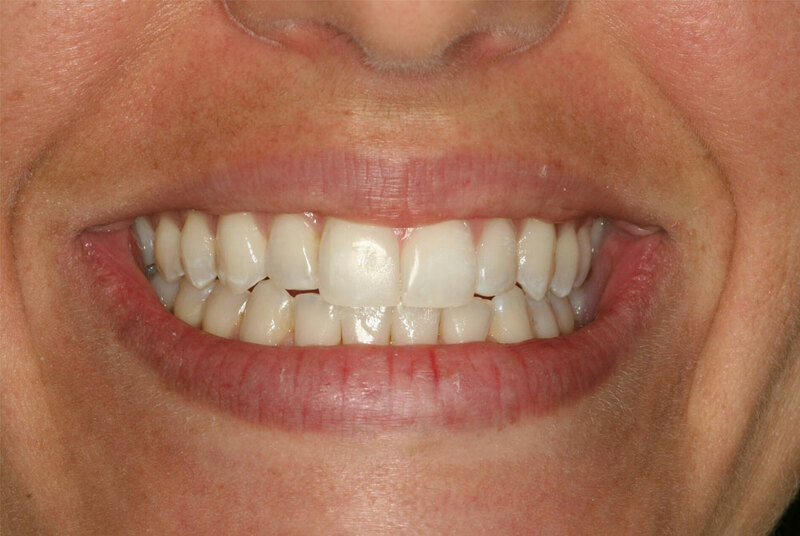 Patient was so happy Dr. Ospina was able to reconstruct all the edges with resin restorations! Her dream came true!